Serving through administration and helps. 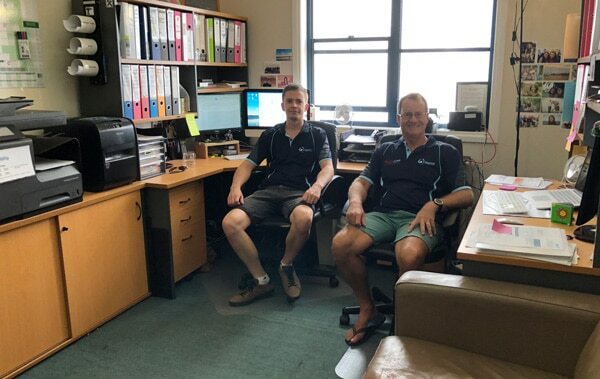 The National Office of Australian Mercy is managed by volunteers and runs on a minimal budget. We seek to release our field based leadership to do the work of the project with maximum opportunity to govern wisely, focus on the tasks at hand and fully invest all possible funds. The Office is responsible for organising such things as making sure that our policies and procedure are up to date and that we are compliant to government peak body expectations. We also ensure that items such as our child protection systems are in place. The office co-ordinates our annual audit and report as well as oversight our quarterly financial reviews. The office is the first point of contact for all of our projects and does its best to help our projects run with maximum efficiency. Australian Mercy is a member of ACFID and other governance bodies. The office is responsible to these peak organisations to ensure that our projects comply with all appropriate regulations and requirements. Accounting and other record keeping is an essential part of effective and wise aid and development. Our National office carries the responsibility to ensure we are always maintaining appropriate recording procedures.